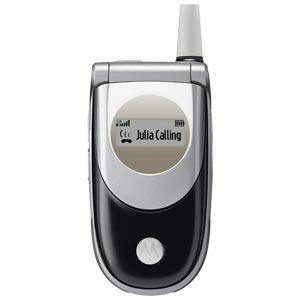 Basic USA Rental Cellular Phone -Iphones have their own rental page. $21 for 7 day rental and $3 each additional day. Airtime rates as low as $.20 a minute or choose our new Unlimited Plan for +$7 a day. Airtime Rates include incoming calls from anywhere in the World and outgoing to anywhere in USA.